Completely updated, this text includes information on all psychotropic medications in use in the United States and the United Kingdom. 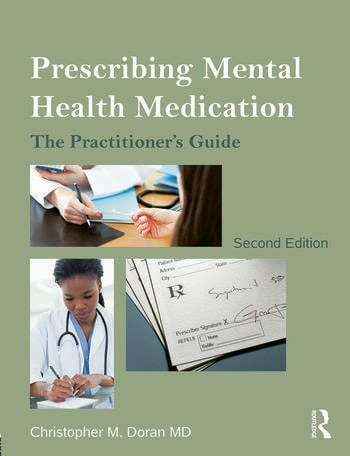 It incorporates clinical tips, sample dialogues for talking about medications to patients, and information specifically relevant in primary care settings. Christopher M. Doran MD is a Psychiatrist and a Clinical Associate Professor at the University of Colorado School of Medicine, USA. He has taught the principles and practice of psychotropic medication prescription around the globe to practitioners of all disciplines.